To pick up an item among Superdry range is like picking up a girl in a Miami nightclub: not easy, there are too many that deserve attention. 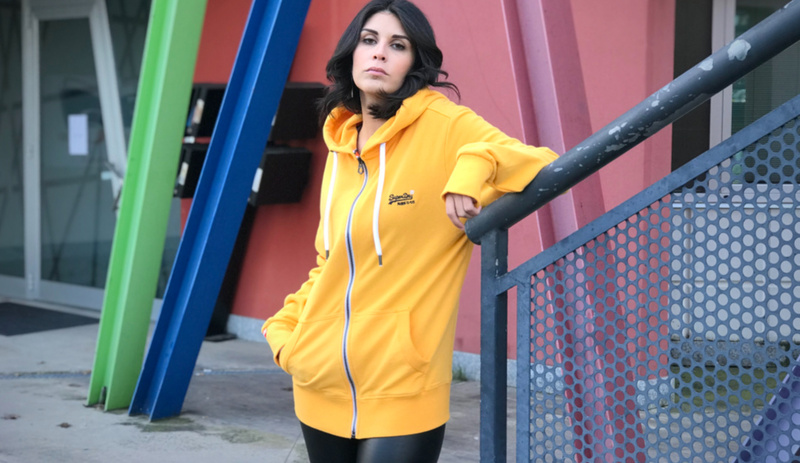 Once you are a lifestyle global brand that follows every aspect of urban life and beyond (there is also a full snowboard line by Superdry) there are plenty of items for you to choose. 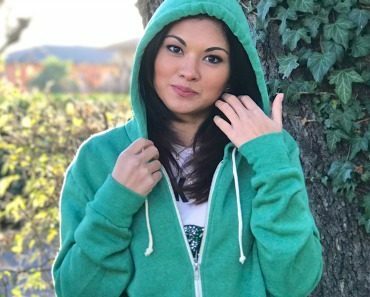 After I showed you jackets, t-shirts, pants, backpacks and even a steel bottle today I want to focus again on a hoodie. 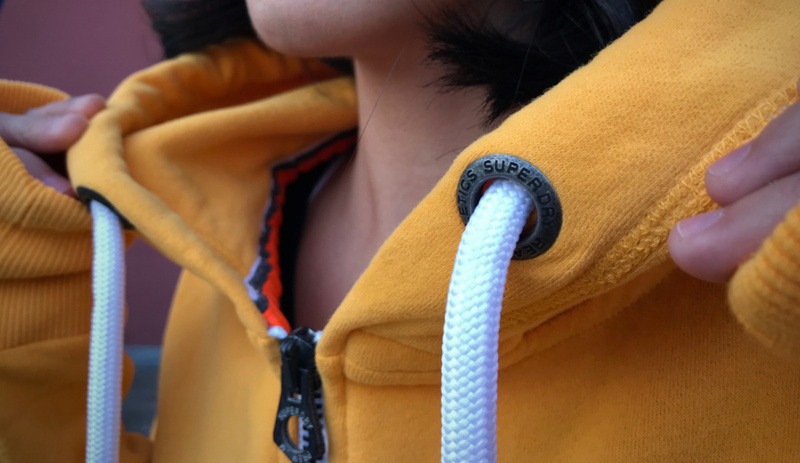 I said “again” because we already had the chance to feast our eyes on the Trackster Hood Fleece last year and more recently on Oxygen Zip Hood but this time I want to test Superdry to its full potential. In case you thought that all you can get from this brand are loud prints, here I am to tell you the contrary. That’s what being a “lifestyle global brand” means: to have items that may fit the style of each and every of us. Orange Label Lite Ziphood is a matter of touch and feel. Its French terry fleece is lightweight as its name says (there is also a heavier version) but it’s incredibly smooth. With the utmost care for details that Superdry got you used to, for what concerns branding you have an embroidered logo on the chest. A very small one, for those that don’t like to show off but at the same time they want to tell the world that quality matters. 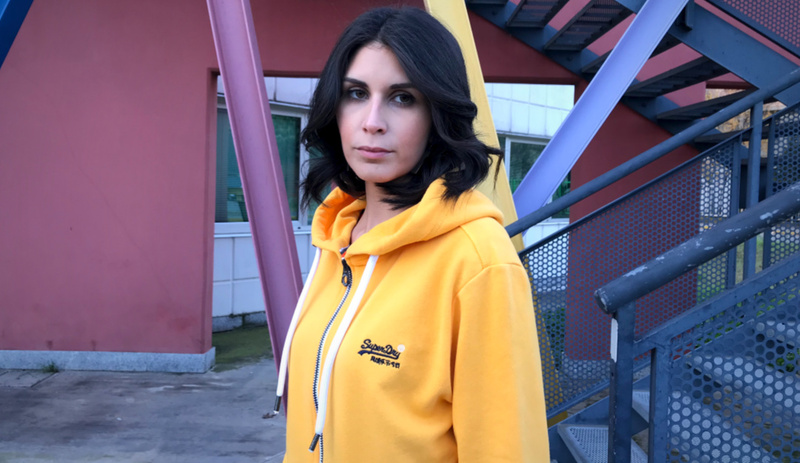 That’s why here the branding can be found on the label stitched to the cuff, on the zipper and even on rivets of the hood. 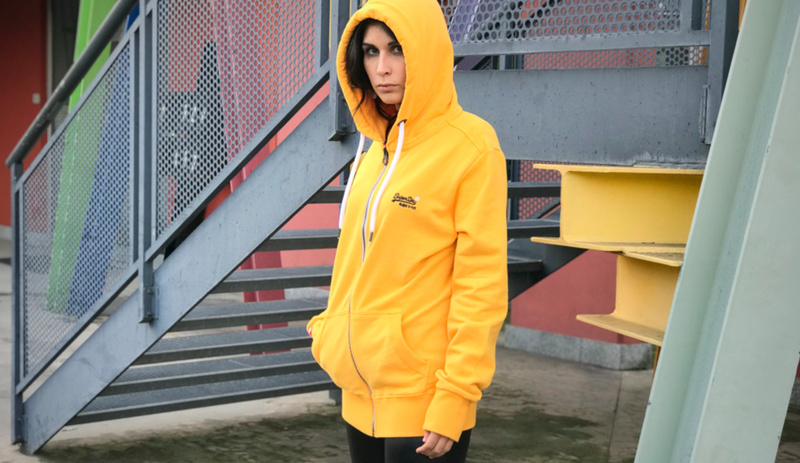 Just like Elena S shows you in these shots, this item has a lot of potential: wear the hoodie beneath your jacket to put a bit of color in your otherwise dark outfit or use it like she does, as a lightweight jacket. For further assistance on styling feel free to ask to the kind people of any BeStandard store. If my words are enough for you, feel free to cop this item online, picking up the color that suits you better.